Give your web design projects the flexibility and function they need with lifetime access to professionally created WordPress themes. WordPress is your best friend when it comes to web design. To get the look and functionality you want from the platform, you can count on professionally made WordPress sites from CloudPress. You can get a lifetime subscription on sale for just $44.99 (approx £34). CloudPress is the perfect tool to quickly craft premium WordPress sites. In just half an hour, you’ll be able to get a gorgeous site up and running. 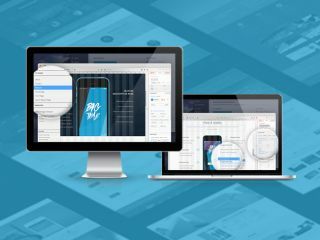 With a lifetime subscription to this incredible service, you’ll also get access to tons of pre-built themes and tools that are easy to use and will make the interface of your site look and work exactly as you’d like. If you want a lifetime of access to CloudPress, you can get it now for 95% off. That makes your total just $44.99 (approx £34) – a great price for the only tool you need to improve your web presence!